Americans are willing to spend on their significant others. Valentine’s Day is a time for showering those you love with gifts and flowers – and the numbers show that Americans open their wallets wide for this romantic holiday. Spending in the U.S. this Valentine's Day is expected to reach a whopping $19.6 billion, according to the National Retail Federation. 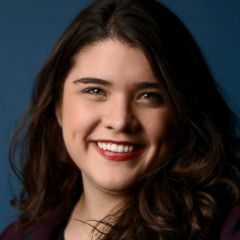 More than half of Americans -- 55 percent -- are expected to mark the holiday, spending an average of $143.56 each, the retail federation said. The highest amount of spending is expected to go toward jewelry, with 1 in 5 consumers planning to purchase it, for a total of $4.7 billion. 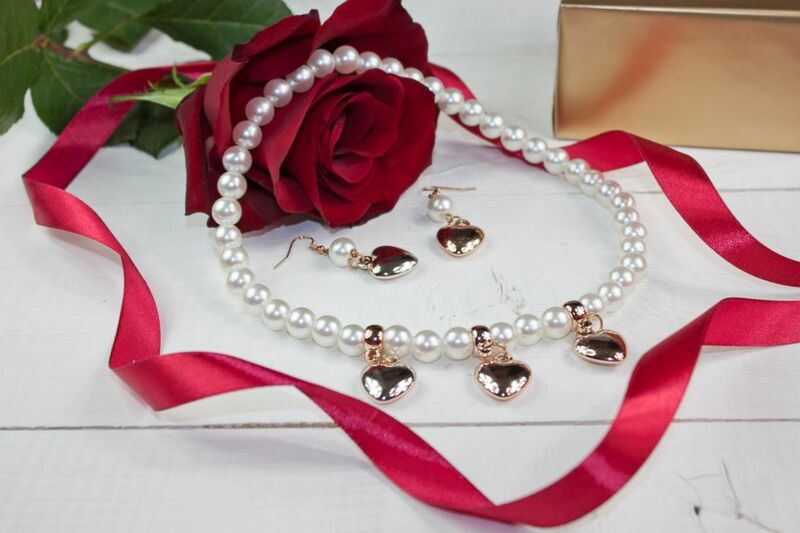 (STOCK IMAGE/Getty Images) Pearl necklace and earrings can be a traditional gift for Valentine's Day. The most popular gift for Valentine’s Day is candy, with 55 percent of Americans expected to buy sweets for their loved ones. Spending on candy alone is expected to reach $1.8 billion. The treats will be well received, according to the National Confectioners Association. The trade group said 94 percent of Americans say they want to receive chocolate or candy for Valentine's Day, a higher percentage than for any other gift. 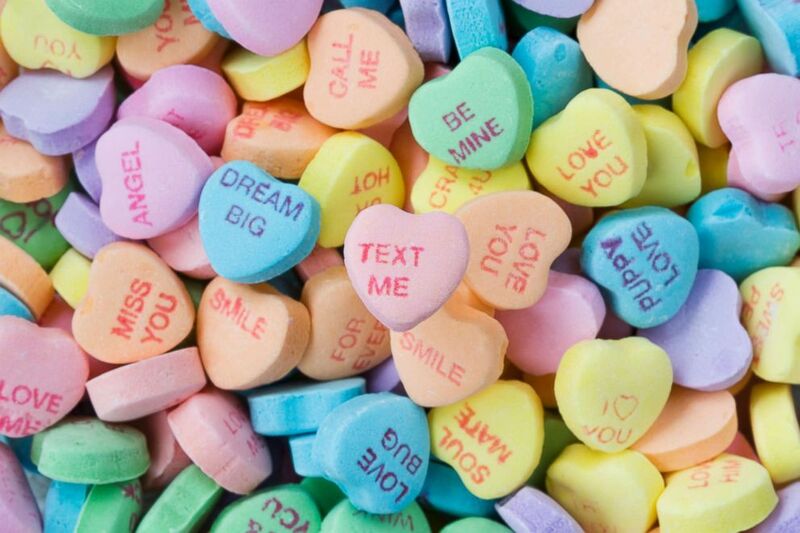 (STOCK IMAGE/Getty Images) Conversation hearts is a classic candy for Valentine's Day. Americans are also expected to spend $2 billion on flowers for the holiday, the National Retail Federation said. Roses are the favorite flower for Valentine's Day. The Society of American Florists estimates 250 million roses are produced for the day. 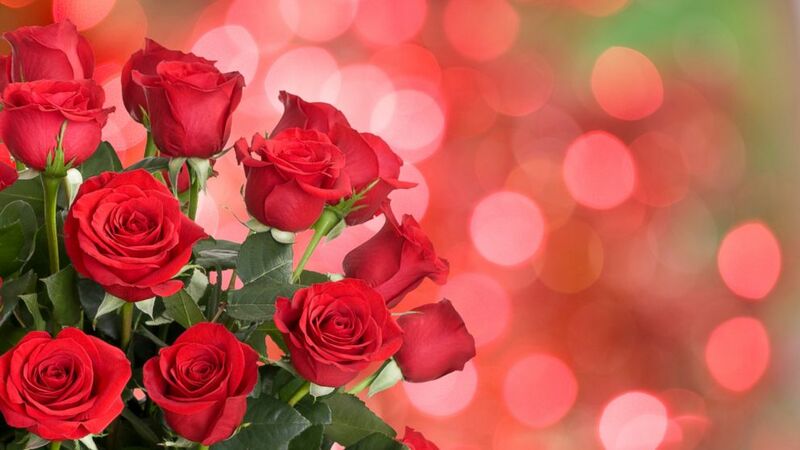 (STOCK IMAGE/Getty Images) Roses is a classic Valentine's Day gift. Greeting cards are also hugely popular. The lovestruck exchange 190 million greeting cards on Valentine's Day, according to the retail federation. Spending on cards is expected to be $1 billion, the Greeting Card Association said. 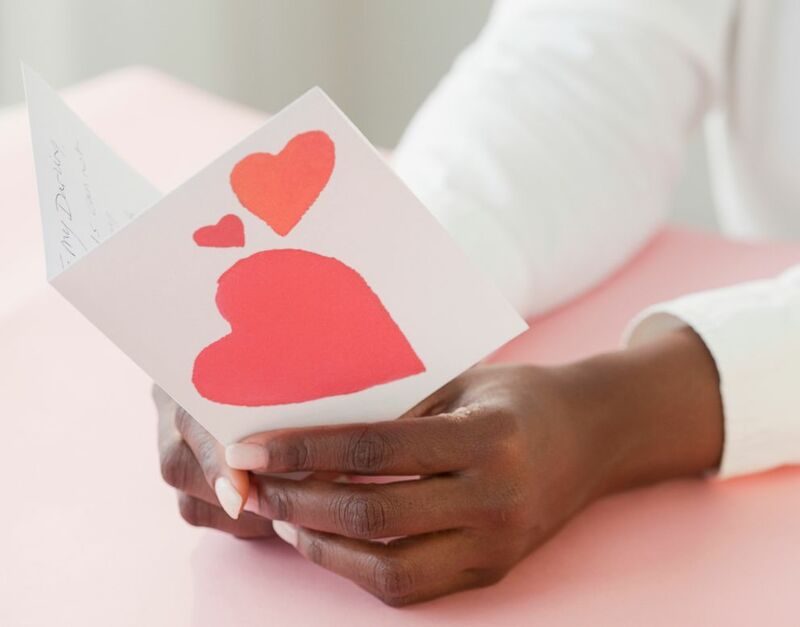 (STOCK IMAGE/Getty Images) A Valentine's Day card is a nice way of saying "I Love You."